(44z) - Campbells Soup Kids, girl and boy in original clothes. Good condition. 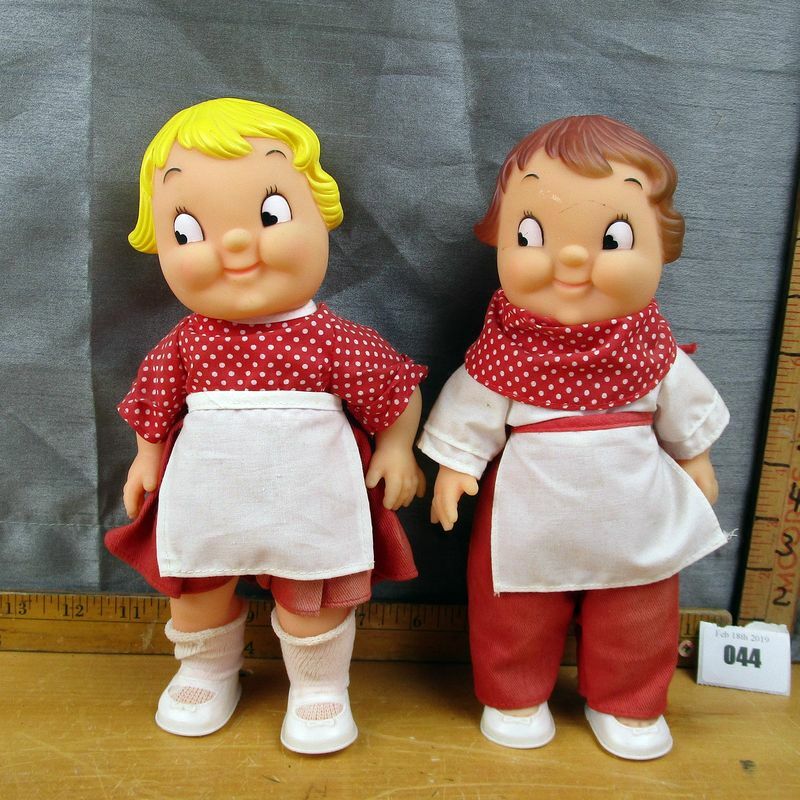 **Lot Details: (44z) - Campbells Soup Kids, girl and boy in original clothes. Good condition.